Are you looking for the perfect gift for someone who may be graduating soon? Sometimes it is hard finding that perfect gift for a teenager in your life, especially if you are on a tight budget. 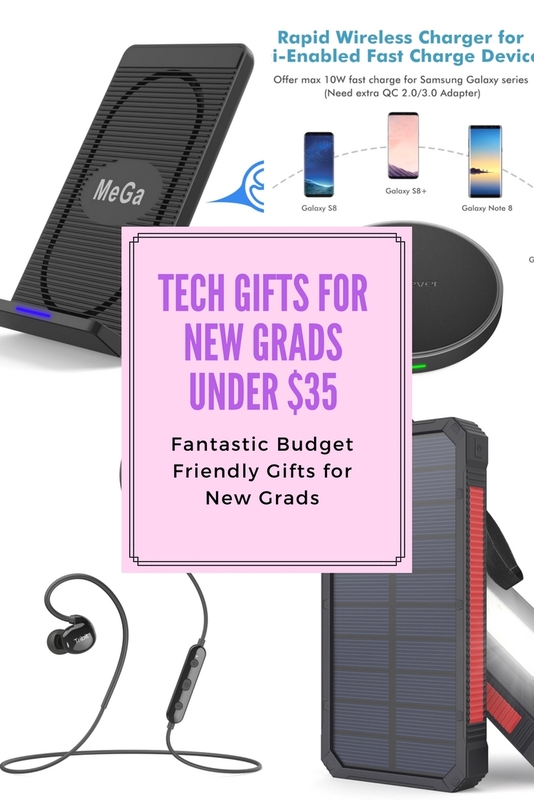 Wouldn’t it be great if you have the perfect tech gift on a budget that will make any new graduate smile? As people who love a variety of tech, especially things for our smartphones, we couldn’t wait to share with you some of the hottest items we were introduced recently that all under $30! 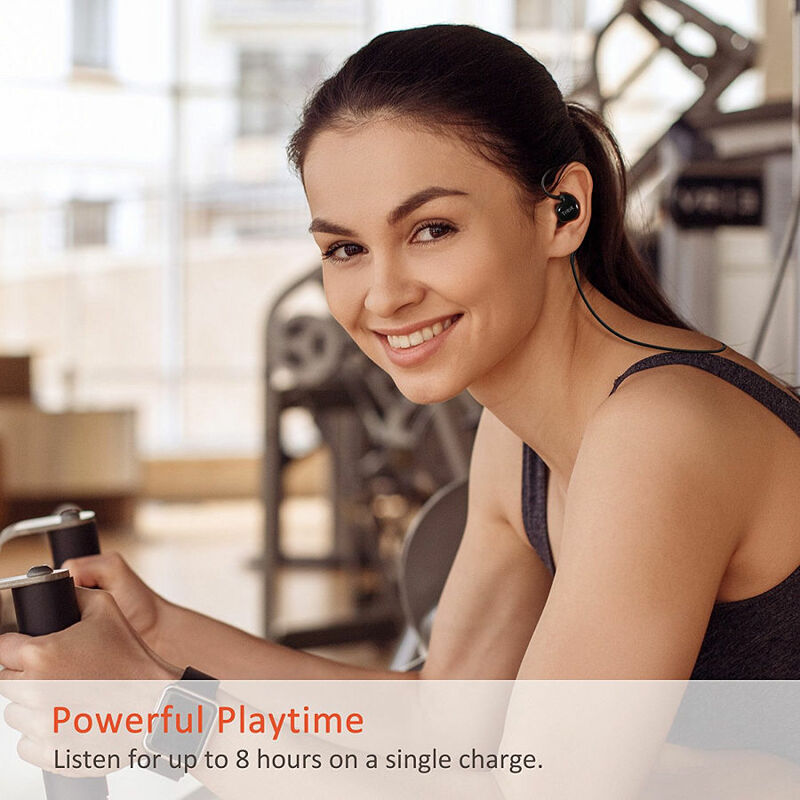 Trying to find an inexpensive, long standing headset for your time at the gym or listening to amazing music while you swim (or in the shower)? Make your grad’s music experience even better with the Tribit XFree One Bluetooth Headphone Set. 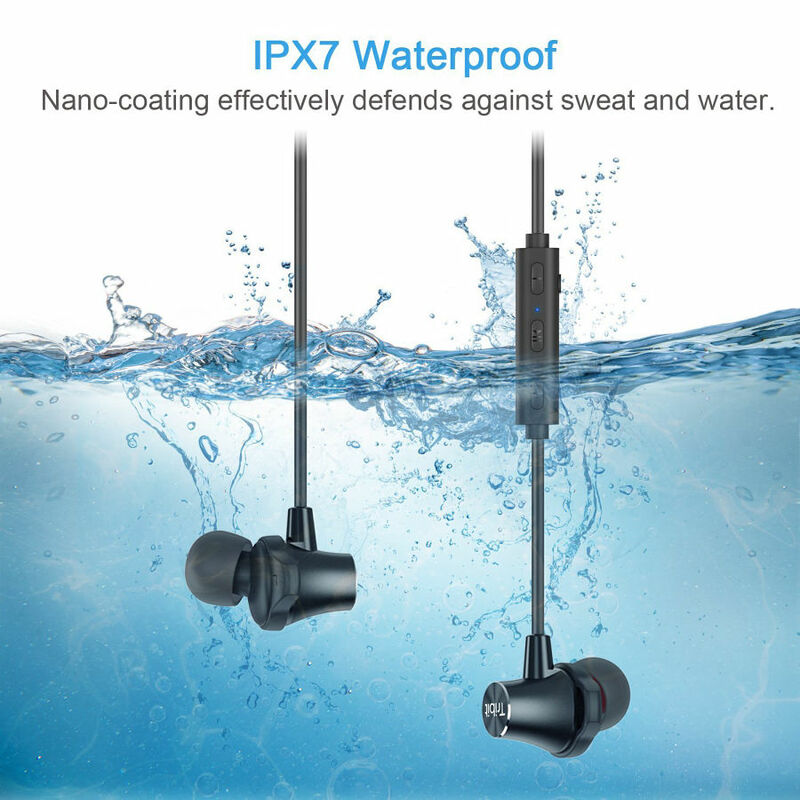 This waterproof ear bud set is IPX7 Waterproof and has playtime up to 10 hours. Along with having amazing sound quality, this Bluetooth headset has magnetic connectors, allowing you to easily connect the headset around your neck while you are on the go without worrying about losing your earbuds. Need a heavy duty headset for serious workouts? Make the most out of your music experience working out with the Tribit Xsport Fly Wireless Bluetooth Headphone. This lightweight headset is perfect for college grads who are on the go but want the most out of their headset. With an 8 hour battery life, it is also meant to withstand just about anything you can throw at it, and also meets military standards for waterproofing (IPX7). 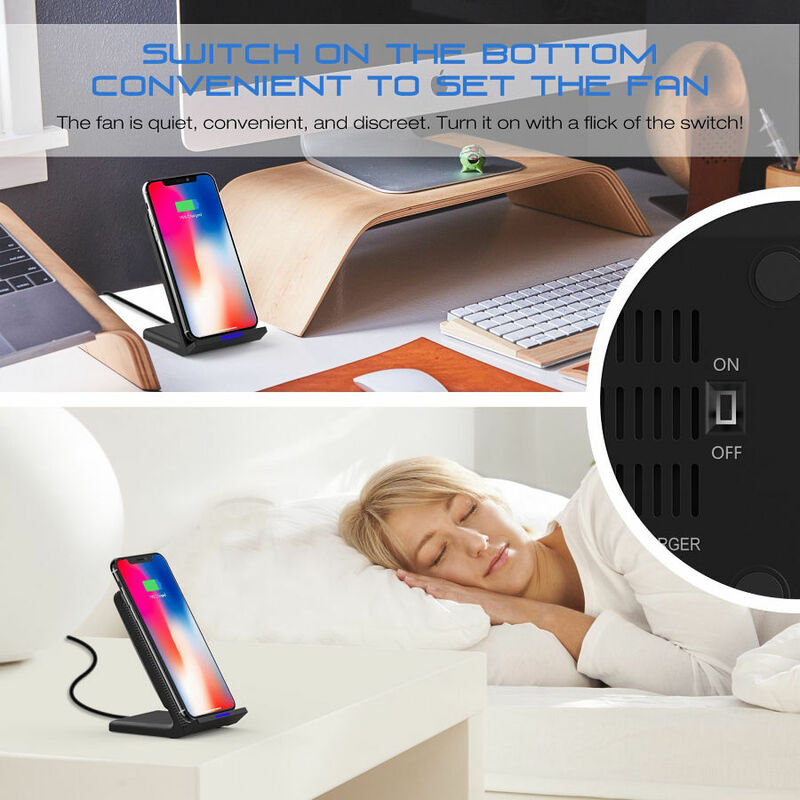 Want to make charging your phone even easier at night? Make charging easy with the MeGa Wirless Charging Stand with Cooling Fan. This wireless charger doesn’t require obnoxious cords and allows you relax as your wireless-charging compatible device recharges. It even has an easy to move stand, perfect for binge watching shows in the dorm room. Know a new graduate who is about to receive a new smartphone? Make their life easier when it comes to charging with a new iClever Boostcube Wireless Charging Pad. This Qi-charging device allows you to wirelessly recharge compatible devices quickly. This easy to use charger is compact and great for college student who may need to quickly charge their phone anywhere, whether studying in the library or relaxing in their dorm room. Are you someone who is constantly on the go, especially out in nature? Take power with you anywhere with the MeGa Portable Solar Charger. 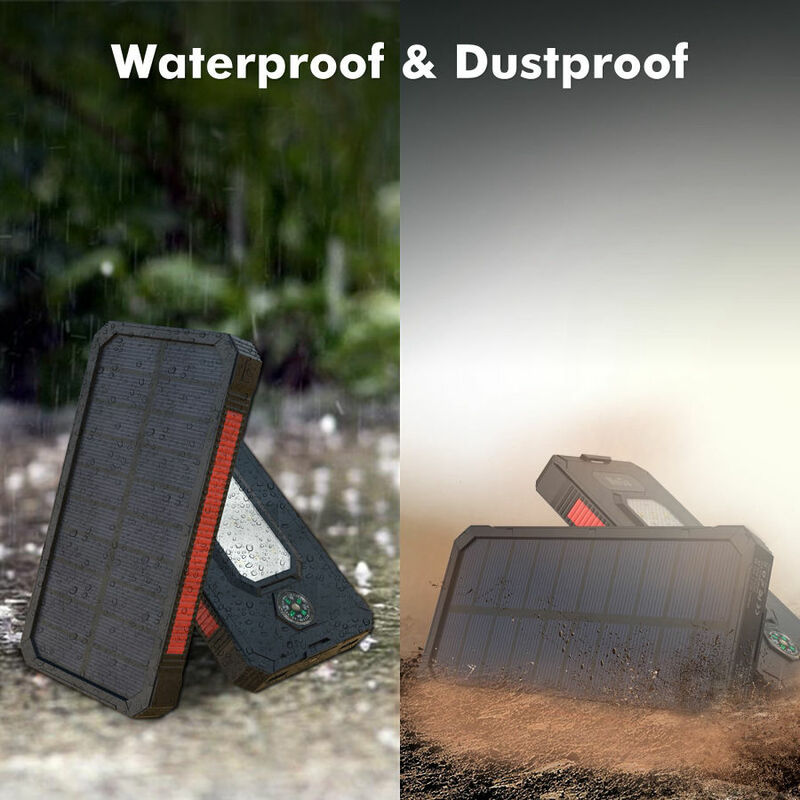 This 10000mAh power bank is perfect for people who are constantly on the move or willing to camp just about anywhere since it is waterproof, durable, and even designed to be an LED flashlight. Best of all, it has Dual USB, allowing you to charge just about anything from your phone, camera, or even your GoPro. With its built in solar panels, it is also great for any car emergency pack, making it a great gift for teenagers who are planning on camping or have a long drive when they visit home from college. These seem like great gift ideas. I think I would have loved to get the charging stand as a new grad. Could use some extra charge! These are all great ideas. 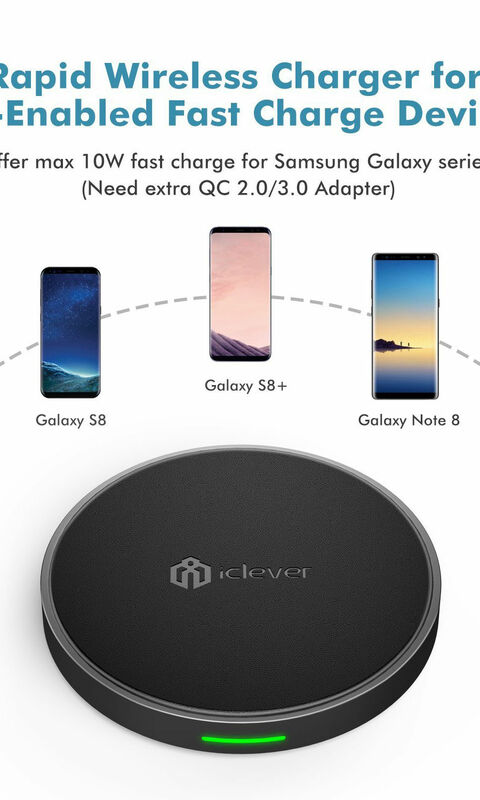 I really like the iClever Boostcube Wireless Charging Pad. My niece is graduating his year. I swear she can be attached to her phone. I like the charger and I am sure she would also. I love the idea of the solar charger – it would be perfect for my nephew who is graduating with a major in environmental studies! These are great ideas! I like the waterproof earbuds and the docking station with fan the best! What great gadgets and the price is right. Thanks for posting! I think the MeGa Portable Solar Charger would be a great gift for my nephew. This gift ideas are great and won’t break the bank. I don’t know of anyone that couldn’t use at least one of them. .